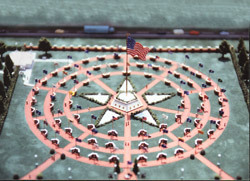 Freedom Field is a planned 30-acre Educational Park and Entertainment Facility dedicated to the universal symbol representing freedom and liberty throughout the world; the Flag of the United States of America. 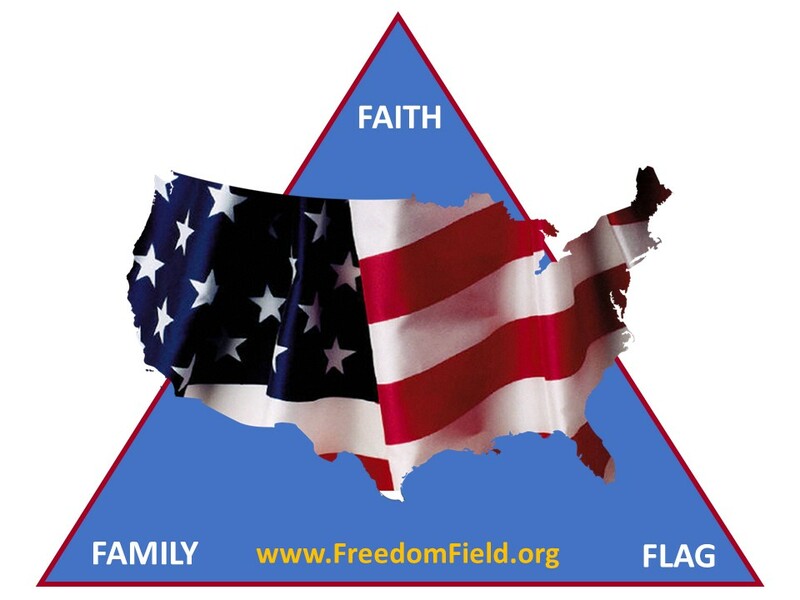 As a family-oriented historical and educational facility, Freedom Field will teach and instill the traditional meanings of Patriotism, Dignity, Honor and Respect, with particular attention being paid to American Values, Achievers and Heroes, and especially those who have served their country. Our purpose is to cultivate in the largest possible number of our citizens an appreciation of both the responsibilities and the benefits which come to them because they are Americans … and are free. Now is the time to preserve the History, the Freedom and the Honor of our nation for future generations to enjoy. You can make a difference in preserving our history by supporting Freedom Field.